By now you’ve no doubt heard the news that Speaker Paul Ryan has announced he will not be seeking re-election this fall, saying he would like to spend more time being a husband and father. 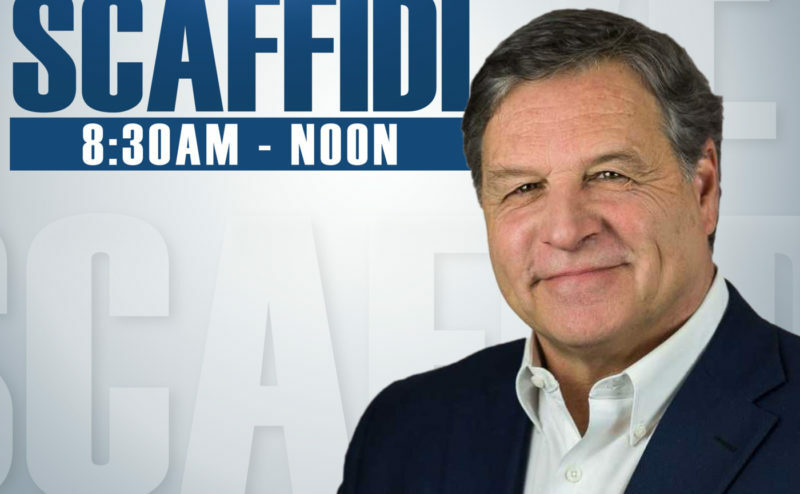 WTMJ 620’s Steve Scafiddi called me today to get my take on the whole thing. You can listen to the segment below.